The photos may look a little grim, but don't let them put you off. 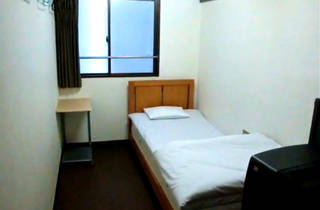 Economy Hotel Hoteiya is one of Tokyo's cheapest pads for positive reasons. The concept is similar to that of easyJet and other no-frills companies – minimal, if not Spartan; comfortable, if not cosy. 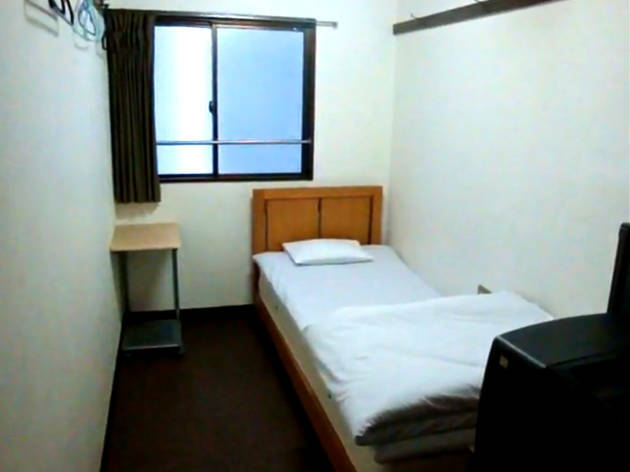 There are 45 Western-style rooms, 16 Japanese-style, and 13 that are an interesting hybrid, all with a TV, though the kitchen, laundry and bathrooms are communal. If you can't be without the internet, you'll find wireless access on the first floor. Payment is by cash only, so get your readies ready up front.